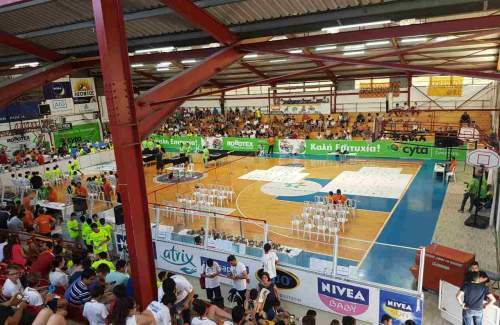 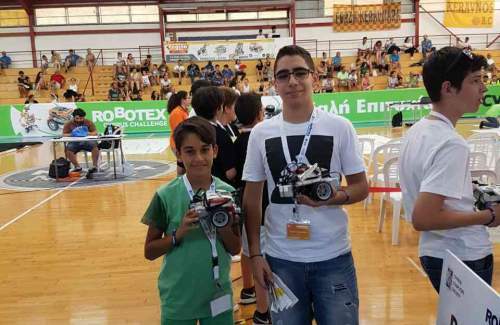 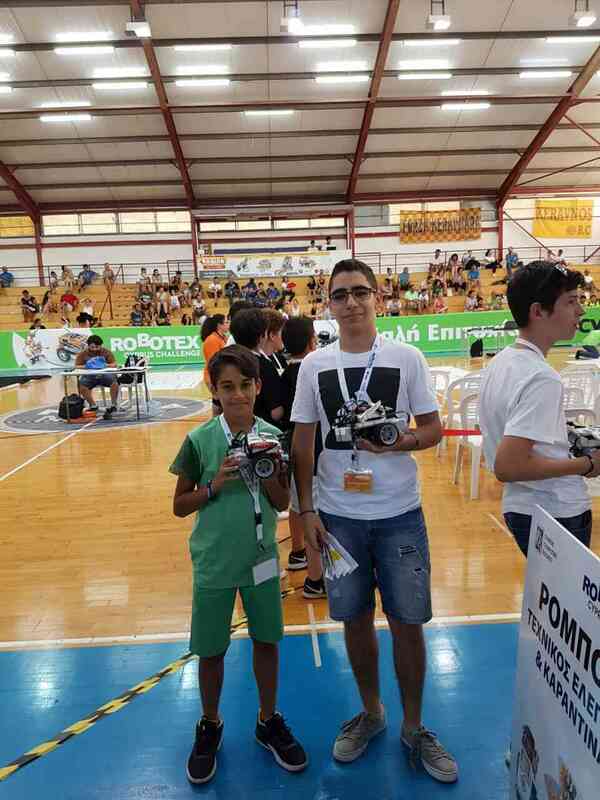 Digipro and FUNecole students secure TOP rankings at the 2017 Cyprus Robotex Challenge! 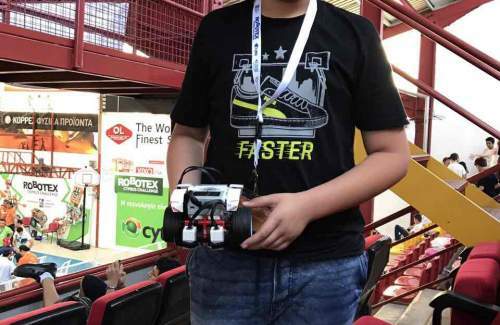 This post originally appeared in Digipro Computer Consultants on June 27, 2017. 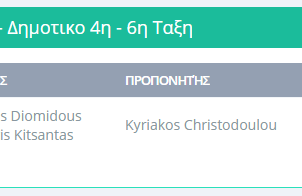 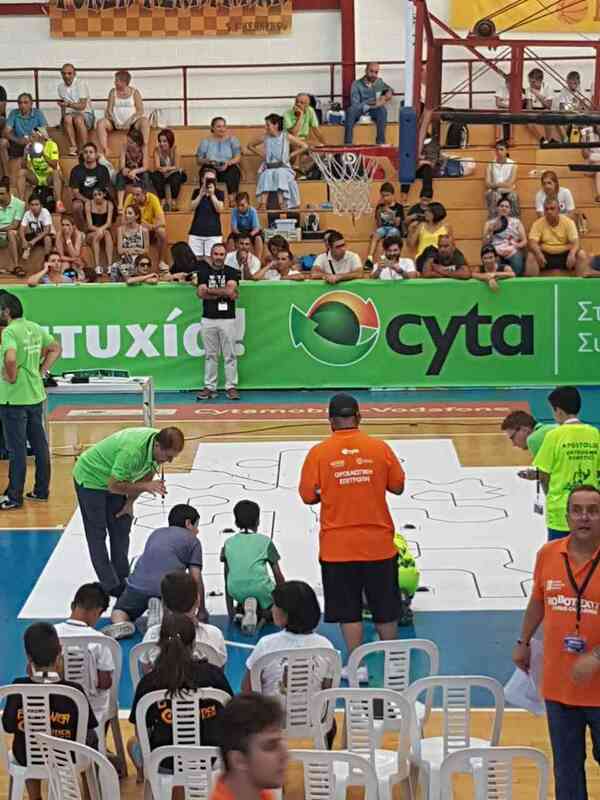 Special thanks to our tenacious instructors, Kyriakos Christodoulou and Sotiris Charalambous! 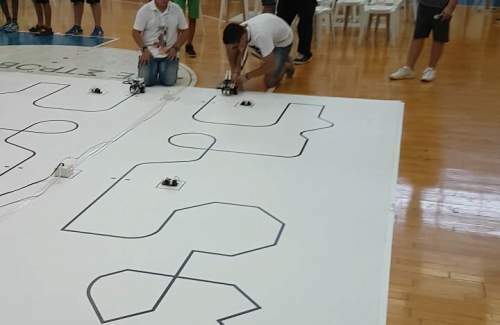 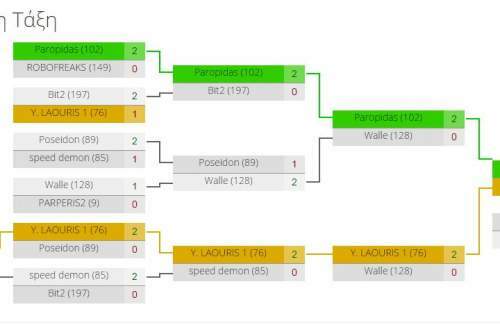 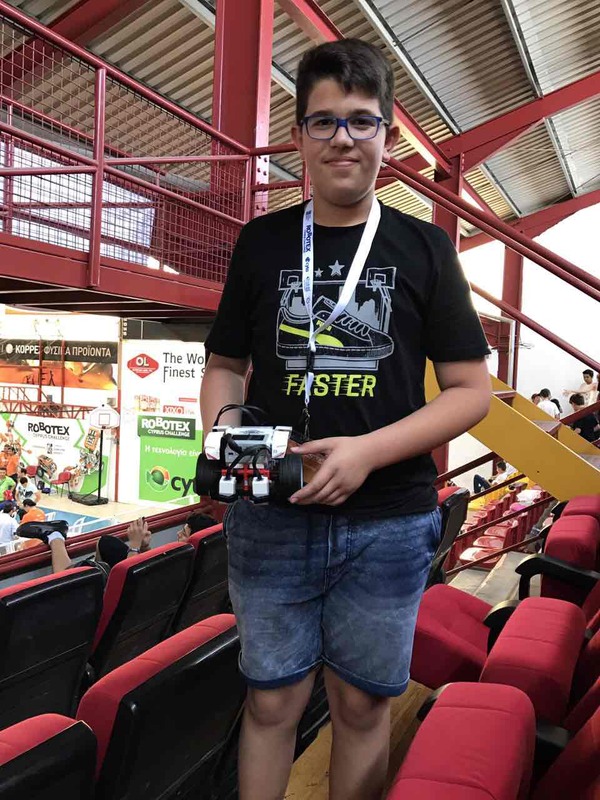 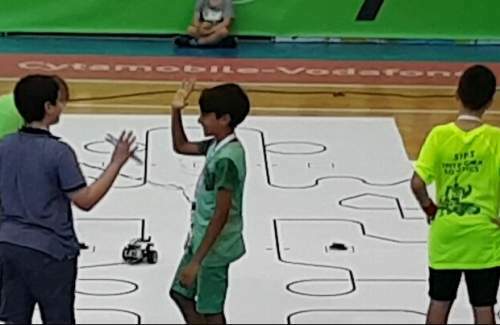 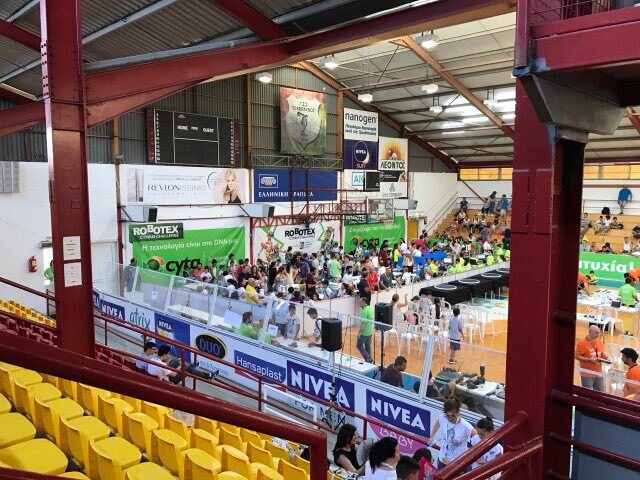 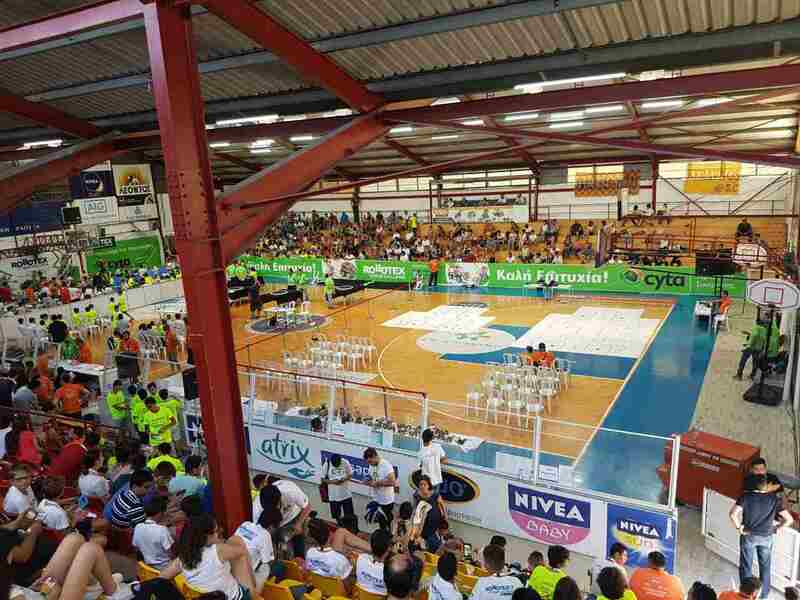 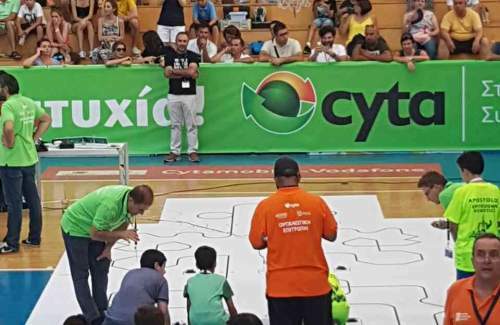 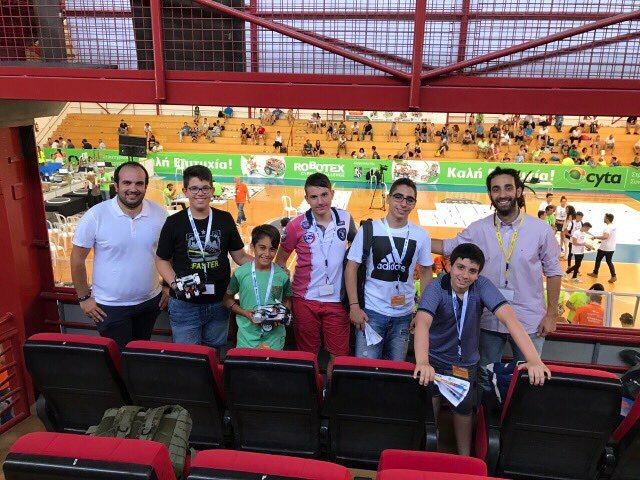 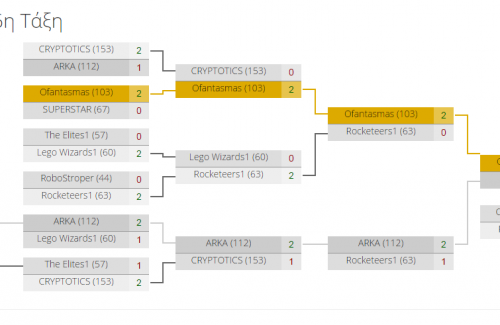 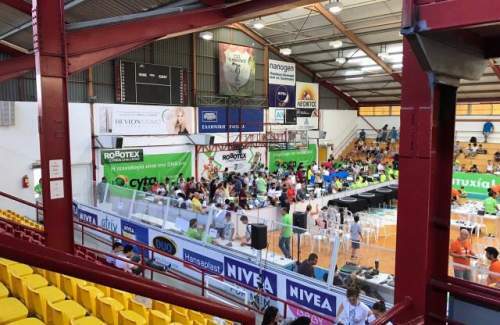 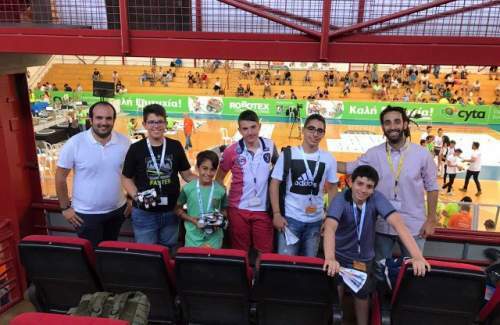 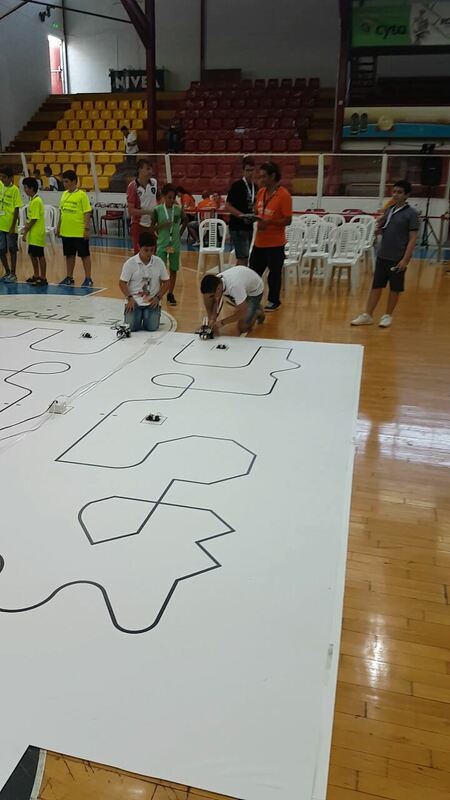 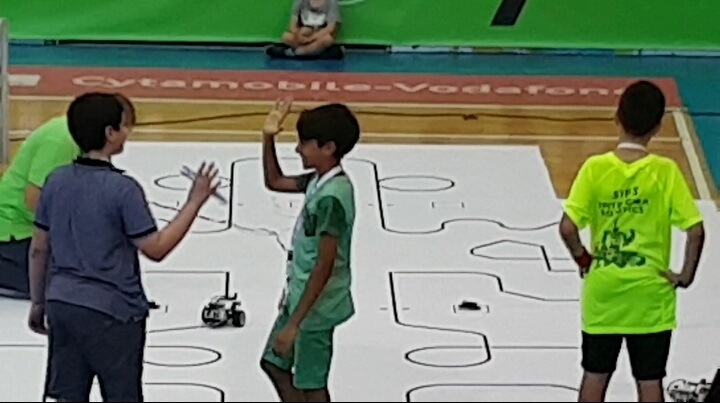 Many congratulations to both our teams and their members for an outstanding display of problem-solving skills at the fist Cyprus Robotex Challenge, held on June 25th, Nicosia.